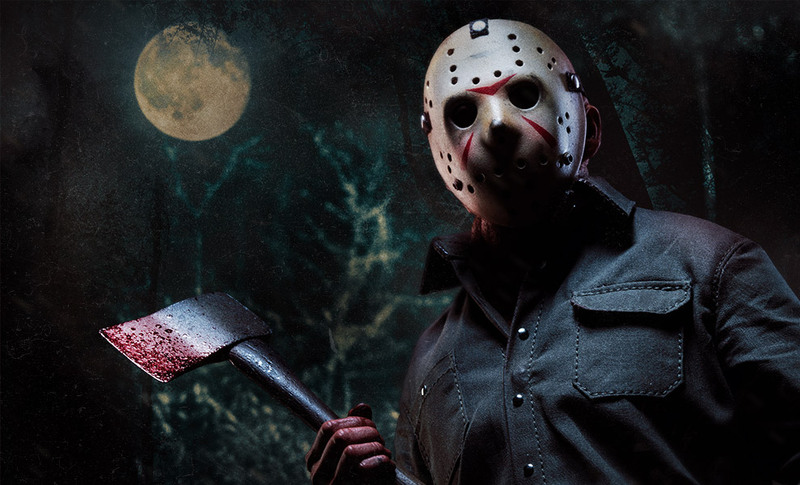 Just as yesterday was a historically important and very busy day, August 13th has also been a killer day for horror fanatics, and it’s been that way for a long time. Multiple Friday the 13th flicks were released on the 13th, obviously, and terror icons tangled in the flawed but extremely fun Alien vs. Predator. Friday the 13th Part III arrived in 1982. It opened strong in the #1 position at the box office and garnered enough attention to claim a total $36 million in theatrical ticket sales. The years have also been kind to the pic, as it remains a fan-favorite that still commands a dollar today. 11 years after the third Friday pic debuted, the world witnessed the ugly arrival of Jason Goes to Hell: The Final Friday, in 1993. It wasn’t a pleasurable event, and it sure didn’t manage any amazing financial feats at the box office. It earned just $15 million, and remains one of the most loathed installments in the series. Personally, I think it’s a fun film, but it isn’t hard to understand why it failed to catch on with viewers. And finally, moving ahead to 2004, we got the silly and sketchy, but absurdly entertaining Alien Vs. Predator. The flick was an immediate financial success. It opened at #1 with an impressive $38 million tally. Worldwide it topped out at the $172 million mark, nearly three times its reported $60 million budget. For a film constantly bashed by “horror fans” it sure didn’t do too shabby on the big screen, and it still has some solid replay value to this very day.